Applications for the Dec’16 batch have closed. Click here to apply for the upcoming Jul-Dec’17 Travel Intern Programme. Here’s where you can find the latest updates and announcements for information regarding The Travel Intern. If you have yet to apply, start by filling up this form! For frequently asked questions, please refer to the FAQ and comments section there. Check them out on here! Remember to keep your profiles public otherwise we can’t see your entries! Application is officially closed! Thank you for submitting your entries. The last few hours were pretty crazy. Please be patient with us as we sort through them! Those who applied should also receive a confirmation email by 0800hrs. Please check your spam folder. If you did not receive the email, do contact us on Facebook. Final day to apply! What are you waiting for? If you’re wondering what life as The Travel Intern is about, check out some of the blog entries by our previous interns! For those who can’t make it this round and still wish to be a part of The Travel Intern project in the future, do submit your form anyway and indicate that you can’t commit this time. That way we can get a better idea of the selection process, and we can add you to our special mailing list for priority updates! Pro-tip: Use videos on social media to show you are comfortable on camera and highlight your personality! Feel free to add YouTube links to your social posts too. Thank you for submitting your applications so far! 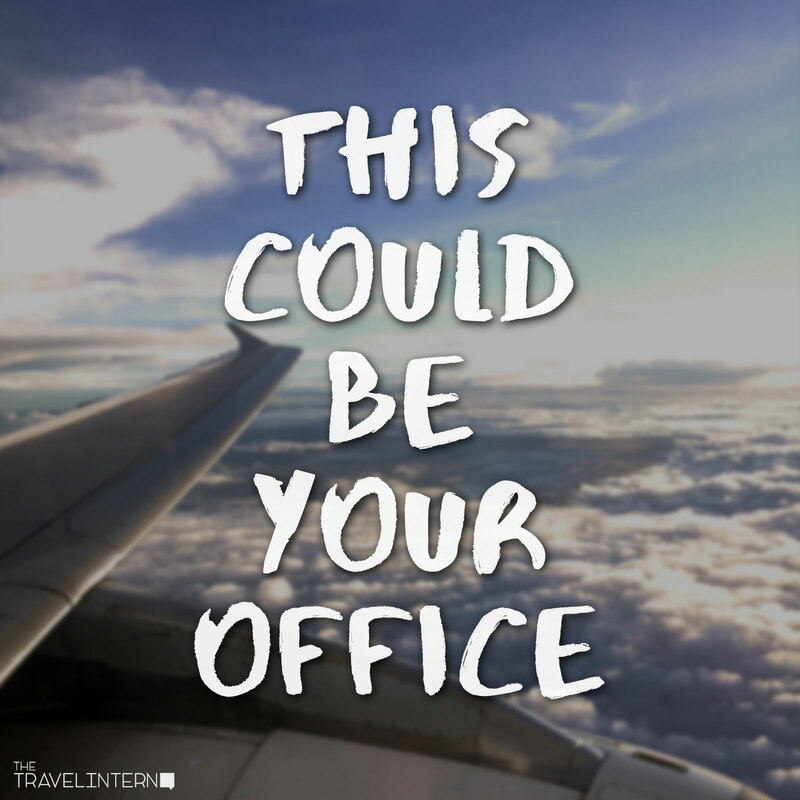 If you’re lacking ideas for you social media post, do check out our tips on how to increase your chances at scoring a spot at The Travel Intern Life. For those who are still hesitating, the clock is ticking!